With CoursePro being used by single sports coaches, national leisure operators and everyone in between, we’ve made sure it’s adaptable for your business and its needs. From specialised booking platforms, to integrated services like our Postcode Lookup functionality, we’re always implementing new features to make sure CoursePro is the best tool for sport course management. 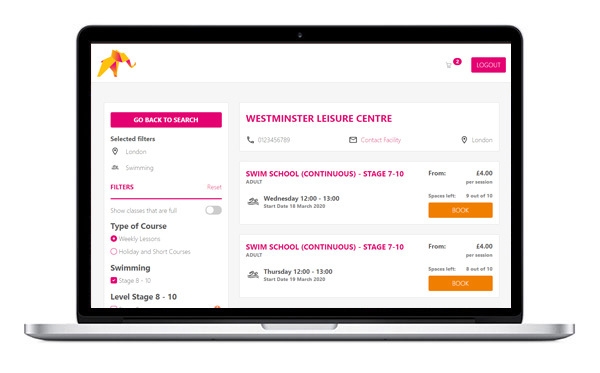 Whether you’re a single-site dance studio looking for a personalised product, or a large leisure group searching for most feature-rich option out there, take a look at the ways we can personalise CoursePro for you. Integrate HomePortal with your website. Create your own theme, bespoke and unique to you. Use your logos, colours and brand assets to personalise HomePortal according to your requirements. Have one of our team work with you directly, giving you creative control. Give a more professional, slick feel to your club or centre’s online presence. 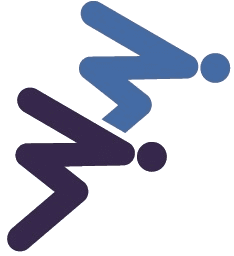 "We decided to have our HomePortal branded as it gives continuity to our customers; they know that they are on a Farnborough Fins Swimming Club site, which is reassuring when they go to put card details in to top-up their swimmers. Aesthetically the page is much more pleasing to look at, and if they are showing friends and family the HomePortal, it's another great advertising opportunity!" Book a demo with our team! Get in touch with your members on-the-go, with SMS Contact. 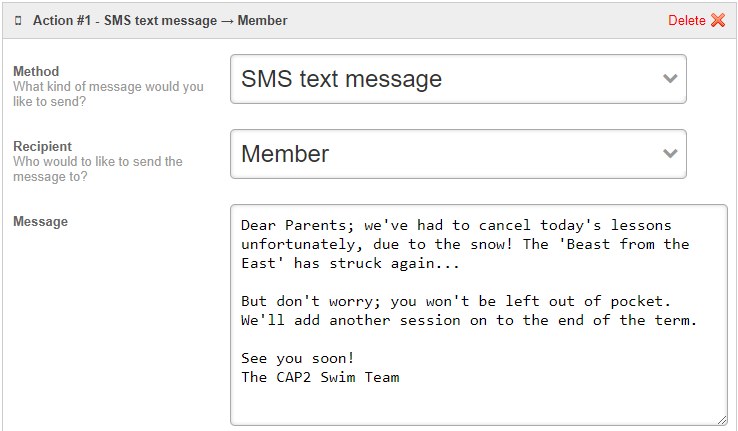 SMS Contact gives you the option to contact your members via text message as well as email, with no added complexity. An average email might be opened by 60% of your members, if you’re lucky! Whether it’s a last-minute cancellation or an urgent medical alert, make sure they get the information when you need them to. We're proud to be partnered with the folks over at WorldText to bring this service to CoursePro customers! A cutting-edge booking platform for your centre. Working in concert with your CoursePro system, Online Bookings provides a clean and professional platform for your members to book their courses. Seamlessly connecting with your website and with the latest responsive-design technology, it’s never been easier! Members can easily see which of your centres is closest to them, which courses you offer at each centre, as well as the availability and price of each course. In just a few clicks, they can add all the courses they’d like to the basket, and be paid-up in no time! As with HomePortal, we can also customise this portal to match your existing website and brand. Please get in touch if you’d like to find out more, we’ll happily show you through the system. Book a demo of the system! Saving you time is vitally important. That’s why we’ve created Postcode Look-up. Postcode Look-up makes it easier to quickly add a member’s home address. It gives you a scroll down, auto-complete option, so that once you’ve entered in the member’s postcode, the rest of their details fill-out automatically. On average Postcode look-up saves between 30 & 45 seconds per member. Reduce the pain with Postcode Look-up, and speed up your front-of-house when there’s a queue at the door! Postcode Look-up will integrate with your Online Bookings portal, making it quicker and easier for your members to book with your centre as an added benefit.